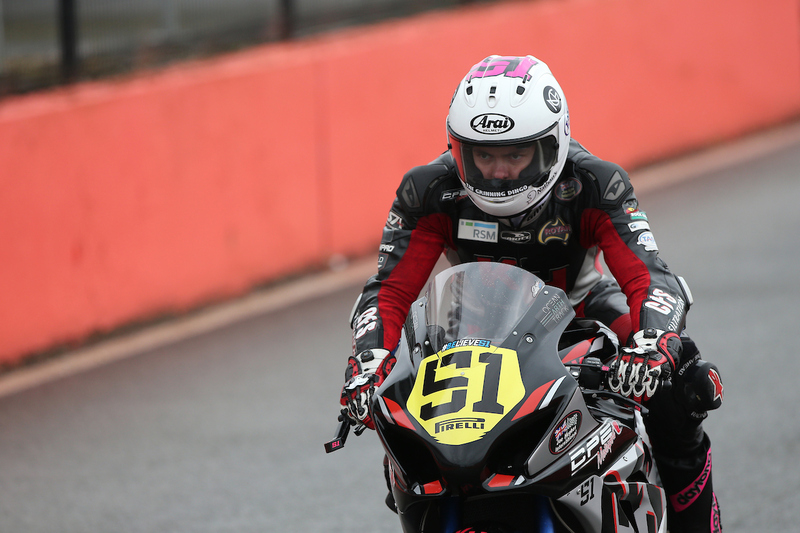 Brayden Elliott Racing is proud to announce a newly formed partnership with the world-class RST Performance Racewear, which will see him protected in the best safety gear for his 2017 British Superstock Championship venture. Created with premium materials, RST combines style, innovation and comfortability to achieve their mission of developing the safest, highest performance, best fitting and best value products on the market. 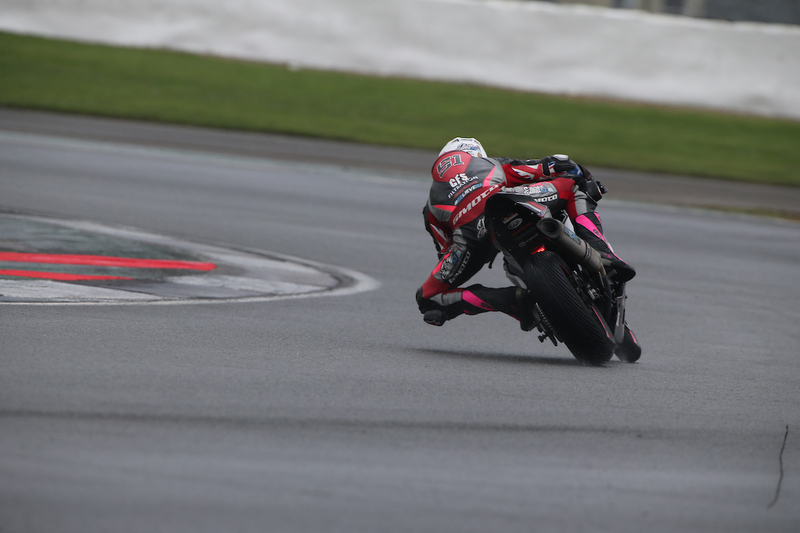 Elliott will champion his new RST Performance Racewear in his debut year in the British Superstock Championship, sharing that he is pleased to be aligned with UK’s number one selling motorcycle clothing brand in 2017. “2017 is set to be the biggest year in my racing career, and I am extremely excited to kick things off by announcing my newest partnership, RST Performance Racewear,” he began. 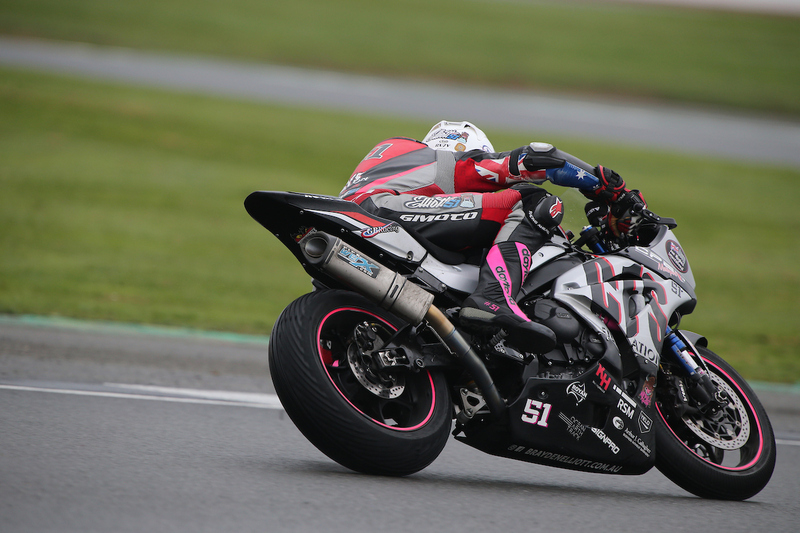 “RST have continued to prove themselves on and off the track, keeping riders safe at the highest level in the world amongst championships such as MotoGP, WSBK, Isle of Man TT, British Superbikes and many more. “Having the opportunity to partner with RST and be protected by custom made RST race suits, boots and gloves gives me the confidence I need to focus on riding my best every time I’m on the track,” he said. 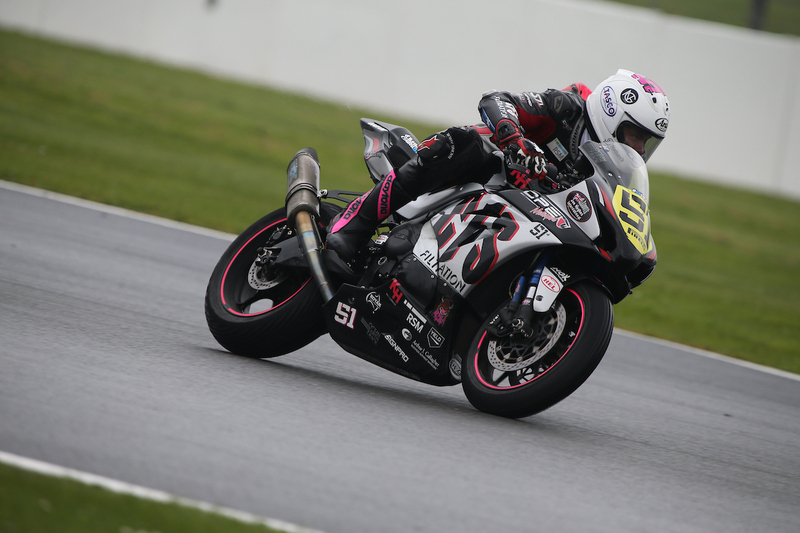 “I am very thankful for the support of RST in conjunction from Monza Imports and MotoDirect, and look forward to proudly competing in RST Performance Racewear through the 2017 season,” Elliott finished. 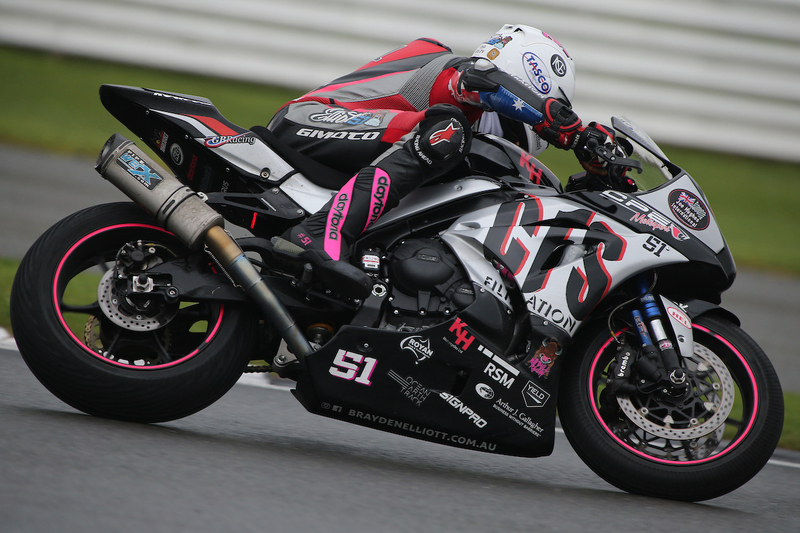 Elliott will be one of the select few partnered with RST, who will receive a custom racing suit in team colours, with a special touch of pink to represent ‘Team Elliott’, which he will debut at round one of the BSB Championship on March 30th, 2017. 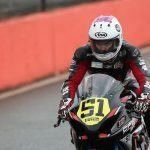 For more information on RST Performance Racewear head here: https://www.rst-moto.com; or to keep up with Brayden Elliott, follow his Facebook page: https://www.facebook.com/BraydenElliottRacing/?fref=ts.